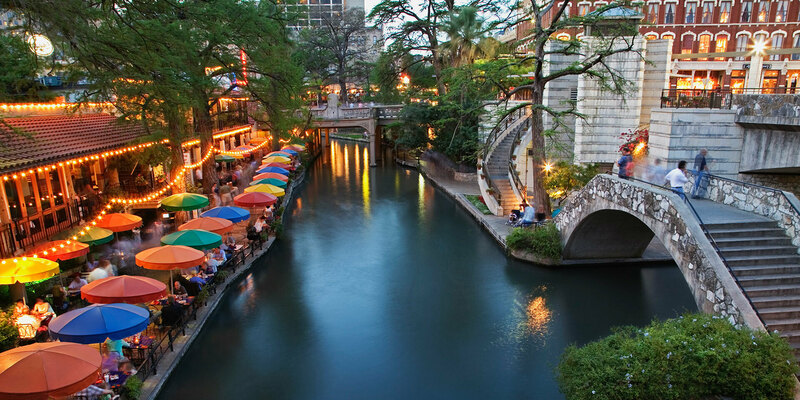 Reserve your room at the beautiful Sheraton Gunter Hotel near the heart of downtown San Antonio and Riverwalk. Your reservation includes guestroom internet for all guests. Sheraton Gunter offers valet only parking at $32 per night, but a self-parking garage is across the street for $11 per night. For more information about the Sheraton Gunter Hotel, click here. Be sure to use the reservation link above to reserve your room to receive the conference rate. Don’t forget to bring your college’s state tax exemption form. If you're a Marriott rewards member, be sure to include that for extra incentives. If you're not a member, you can sign up here. Have conference questions? Please email Daniel Ramirez, TACCM Vice President and 2019 Conference Chair, at dramirez@southtexascollege.edu.